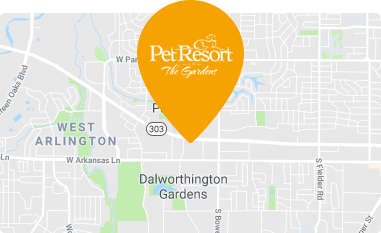 Pet Resort in the Gardens combines the fun and indulgences of a pet vacation with the comforts of home, all with the highest quality safety and care provided by our dog boarding program. Pet owners can personalize their dog’s stay using our menu of special amenities, delivered by our experienced staff. Rest easy knowing your dog is being doted on by our highly-trained caregivers. 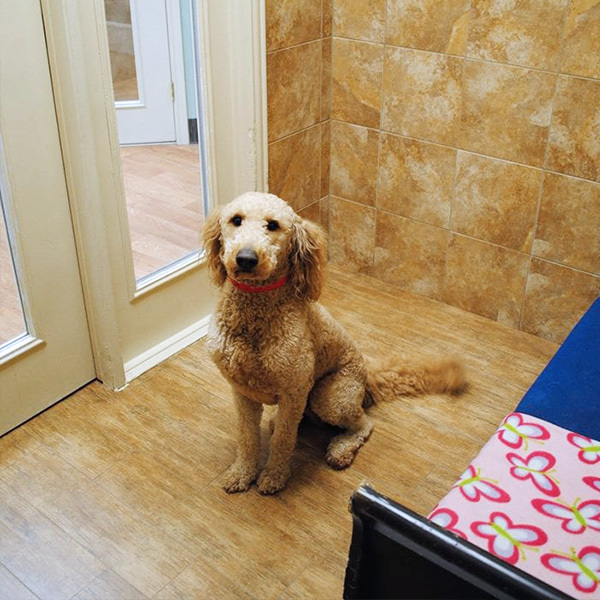 Our pet guest rooms are separated into small groups throughout different areas of the facility, ensuring a lower volume level and calm, peaceful atmosphere. 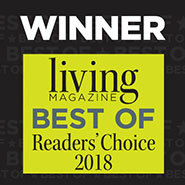 Our goal is to provide every dog boarding guest with a pleasant stay. Pampering care and fun interaction from our pet-loving staff. One of the cleanest environments anywhere. Wellness checks performed by highly-trained staff every 30 minutes. Freshly-laundered bedding, including orthopedic beds for those with tender joints or a fondness for some extra luxury. Regular feedings on a schedule that mimics home. We recommend keeping your pet on their usual diet. However, we offer a highly digestible & palatable house diet at no charge. A minimum of three outdoor elimination breaks each day with additional breaks available. Play! Playtime for social butterflies and shy guests alike. 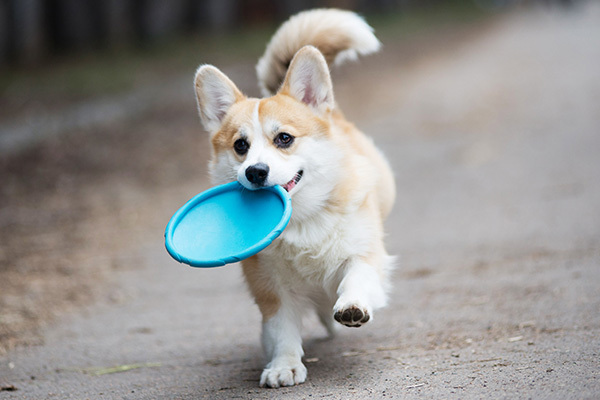 You (or your dog) can choose from fun games like fetch, tug-o-war, and laser chases. Cuddle and Love Sessions. Treat your pet to one-on-one cuddle or brushing time with a caring staff member. Night-time TLC. After an extra nighttime walk, we’ll tuck in your pet with a bedtime story or a spritz of calming lavender on their bedding. Yappy Hour. Your pet will enjoy a doggie beer and pretzels in our lounge with a TV and fireplace. Yummy treats. Your dog will love filled rubber toys or a delicious and nutritious human-grade, hand-fed treat. Though we provide a highly digestible and palatable in-house diet at no charge, we encourage owners to bring their pet’s regular diet. Your pet’s meals will be prepared in our on-site kitchen to your specifications, always provided in freshly-sanitized bowls.